Whether you want to take our Pilates Group Sessions or our Studio sessions, getting started at Iso Fit is quick and easy. Training options at Iso Fit are designed to accommodate different schedules and budgets making it easy to get started and keep going. 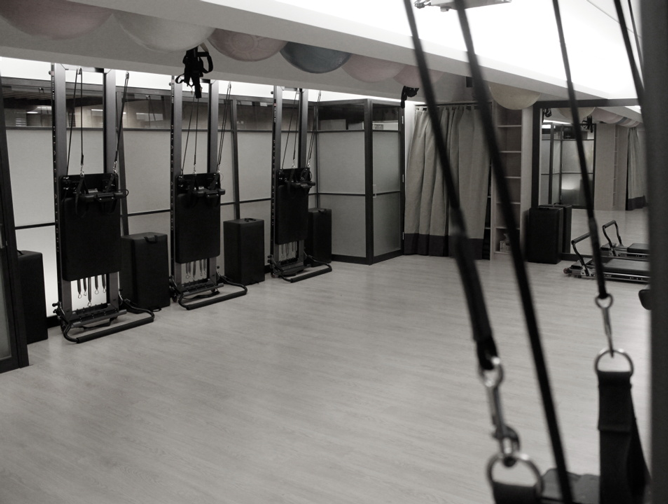 Iso Fit prides itself on having a wide range of state of the art and most up to date Pilates and GYROTONIC® Equipment for both our Private/Semi Private (Studio) classes as well as our group classes - some of which are exclusive in Asia! Quality of instruction is vital for clients and at Iso Fit it is guaranteed by the caliber of our teachers. As Iso Fit is also a leading Pilates and GYROTONIC® instructor training centre, our instructors are constantly involved in revisiting and updating their skills. 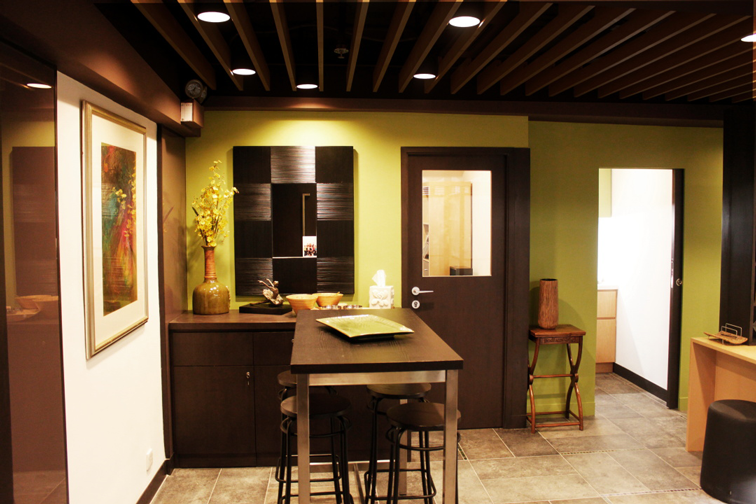 Physio Fit is our rehab physiotherapy centre in Central. Our philosophy is healing through movement. 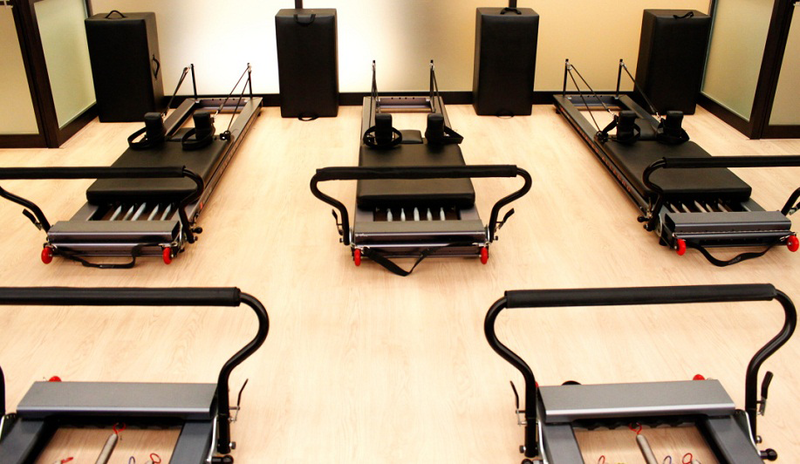 Pilates dramatically and rapidly improves strength, flexibility, posture. Private sessions and group pilates classes are available. The uniqueness of the system is that it stretches and strengthens at the same time. 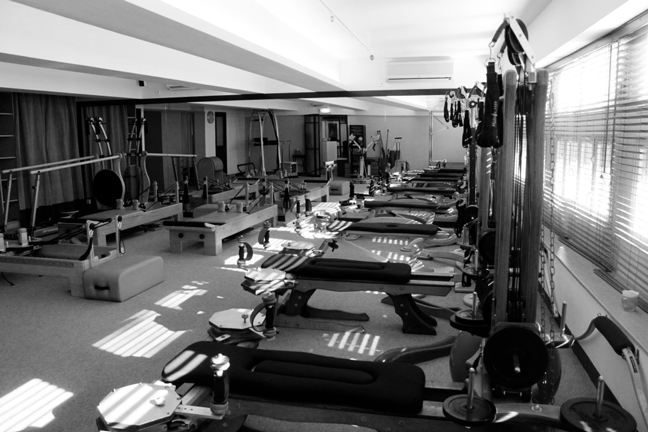 Private Sessions, Semi-Private, Group Pilates classes - we have options to suit all clients and budgets. Check out our schedule here! 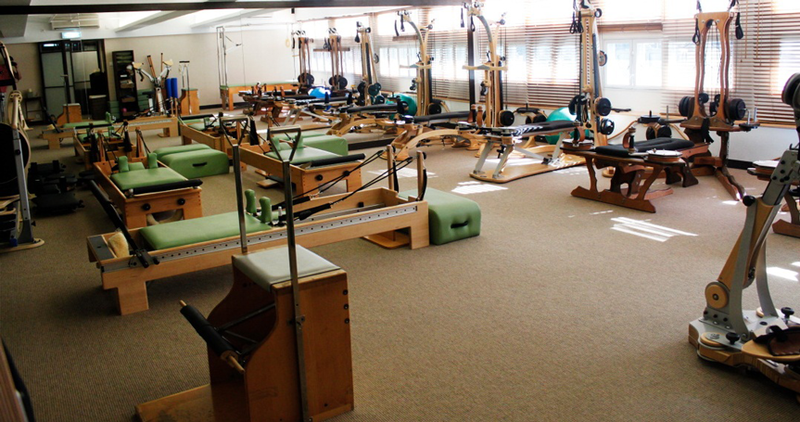 Iso Fit prides itself on having a wide range of state of the art and most up to date Pilates and GYROTONIC® equipment for both our Private/Semi Private (Studio) Pilates classes as well as our group pilates classes, TRX classes, Barre Classes, Mat Classes and Reformer Classes. Our expert team are able to tailor group or one-on-one private sessions to all of our clients requirements, whether you are looking for prenatal/pregnancy pilates or postnatal pilates, improve sports performance, or generally looking to improve your fitness and posture. 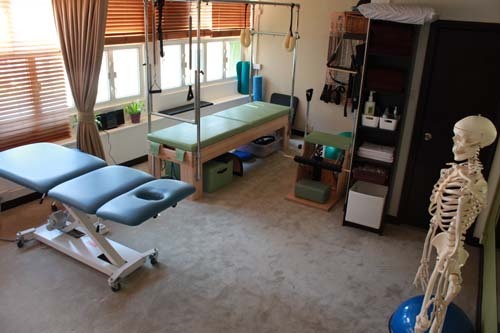 We also have a physiotherapy clinic offering traditional physio services as well as clinical pilates in Central, Hong Kong. Iso Fit is not only a top class exercise facility, it is also an education centre of excellent repute.  Anyone interested in becoming a Pilates or a Gyrotonic Instructor need look no further than Iso Fit - we are the Asia headquarters for the internationally respected Polestar Pilates instructor education school, as well as one of only a handful of GYROTONIC® Master Trainer Centres worldwide. 2019 Pilates and Gyrotonic Kick-Start Promotion!